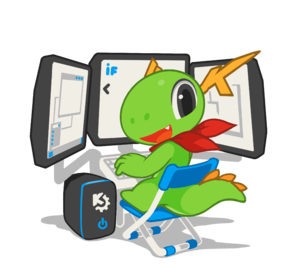 Join Konqi and do some coding together! KDE Developer Sprints are focused gatherings of KDE developers to work on a specific part of KDE. Sprints are an opportunity to plan, design, and hack (think 20% socialization and 80% perspiration). They are supported by KDE e.V. financially and organizationally. Want to organize a sprint or attending a sprint? Everyone should read the KDE Sprint Policy for information about the KDE Developer Sprint process. This page was last modified on 10 April 2019, at 16:56. Content is available under Creative Commons License SA 4.0 unless otherwise noted.